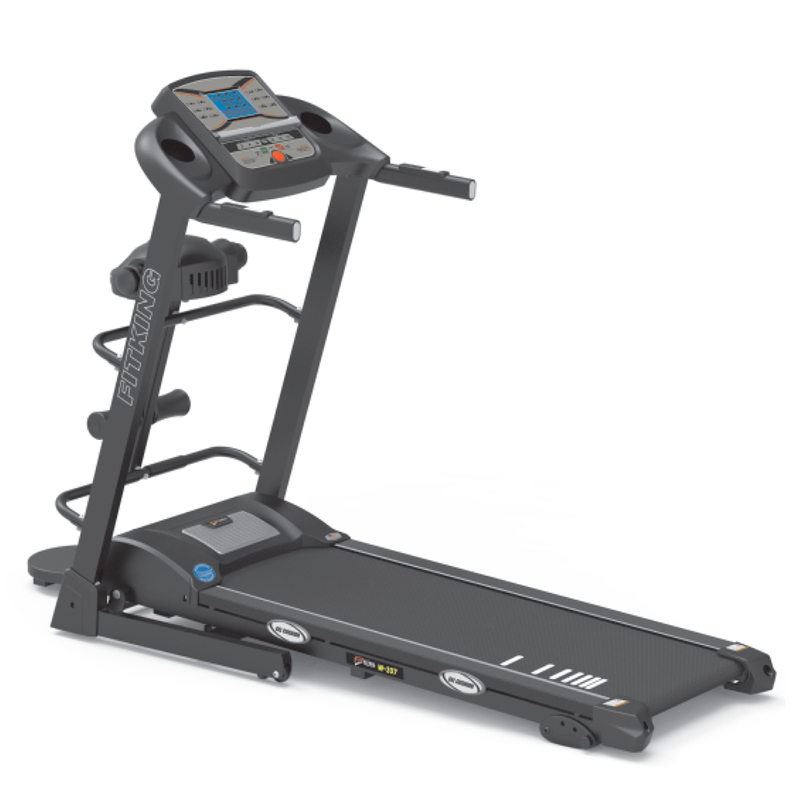 Multi-functional 4 In 1 Treadmill. Belt Area : 425 X 2570 Mm. 8 Pre Set Programs 8 Level, 1 Body Fat Function & 1 Manual Program. Ergonomically Design Handle Bar And Durable Frame Structure With Shock Absorber System Having 4 Pcs.grey Cushion For Ultimate Running Experience. Exquisite Control Panel With 12.7 Cm. 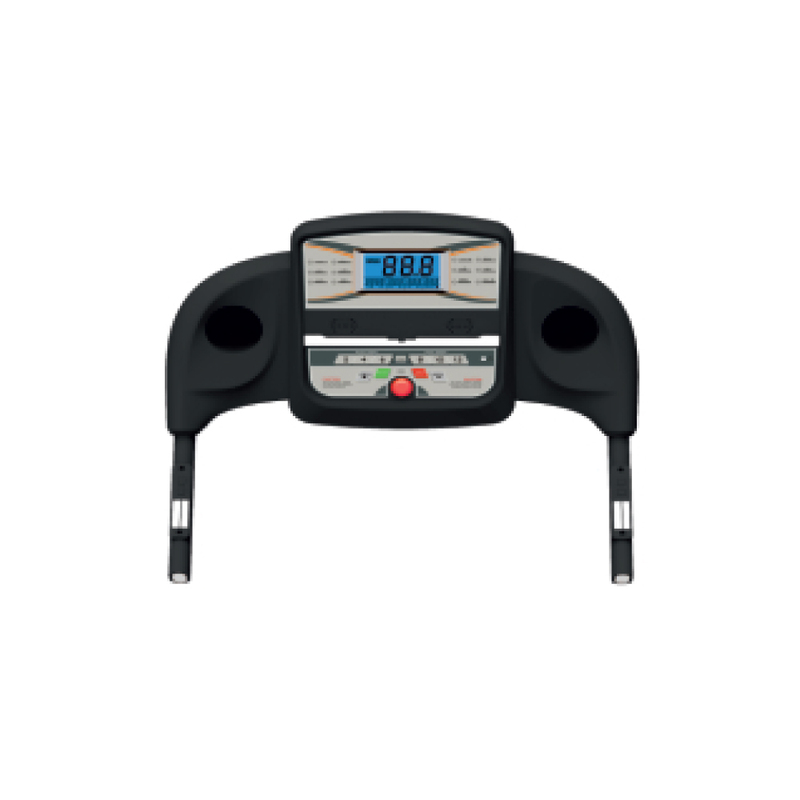 (5”) Large Blue Lcd Display Speed, Time Distance, Calorie, Pulse & Body Fat.